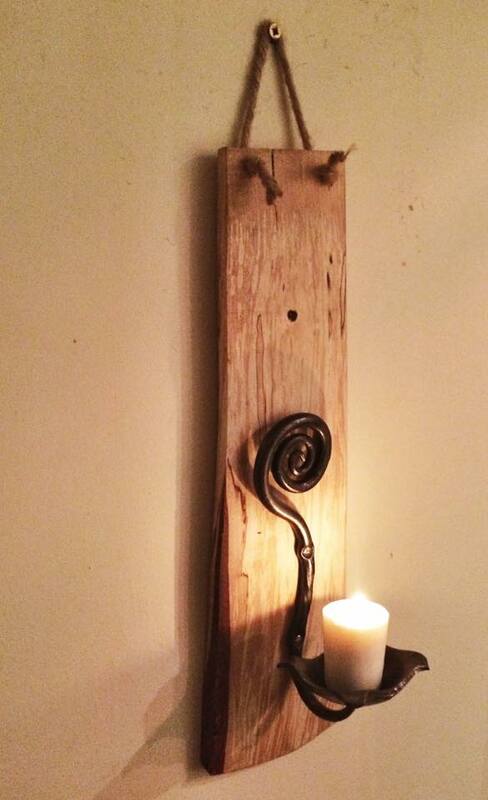 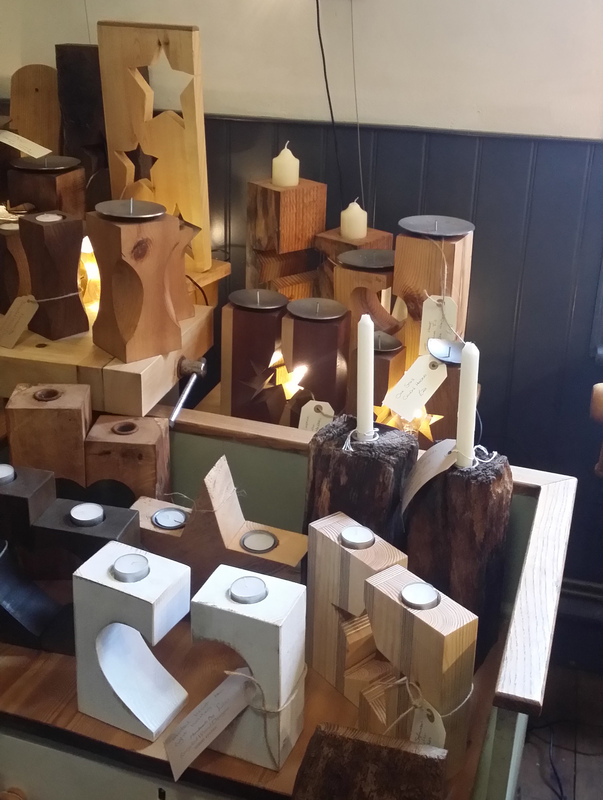 Mark uses recycled wood to create stunning and unique household items including mirrors, candle sticks, a wide variety of candle holders, chopping boards, tables, chairs, cradles and more. 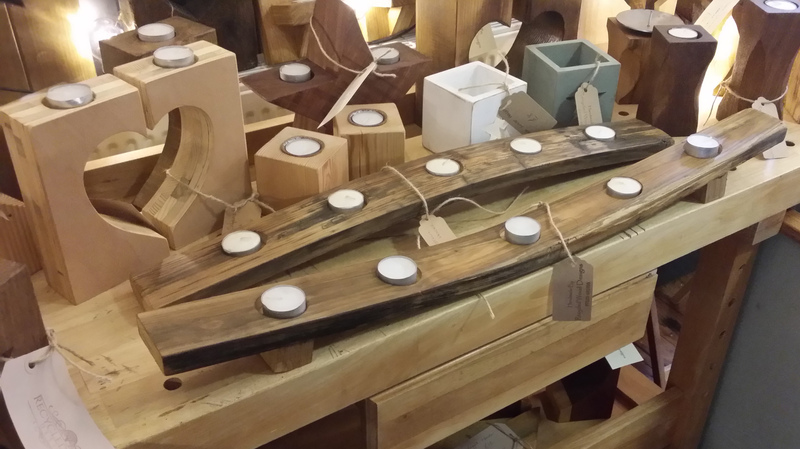 Recently he has expanded his range to include beautiful toilet roll holders and boat like candle holders made from sections of old barrels. 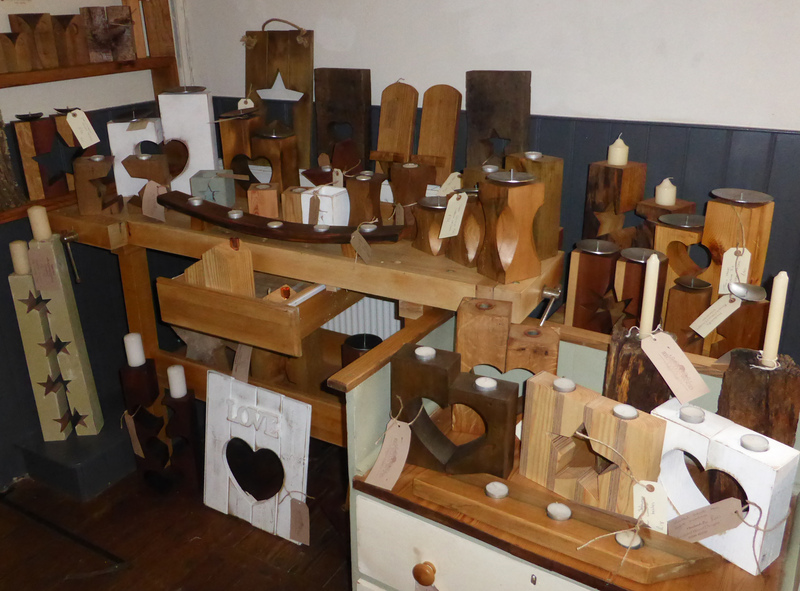 Mark has a selection of his products on sale at Horam Emporium which has recently opened in what used to be Wessons Bikers Cafe. 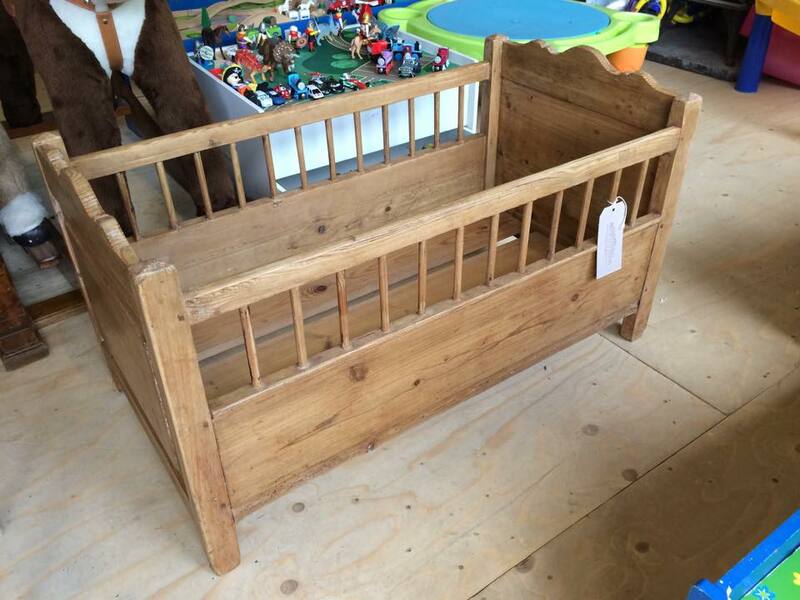 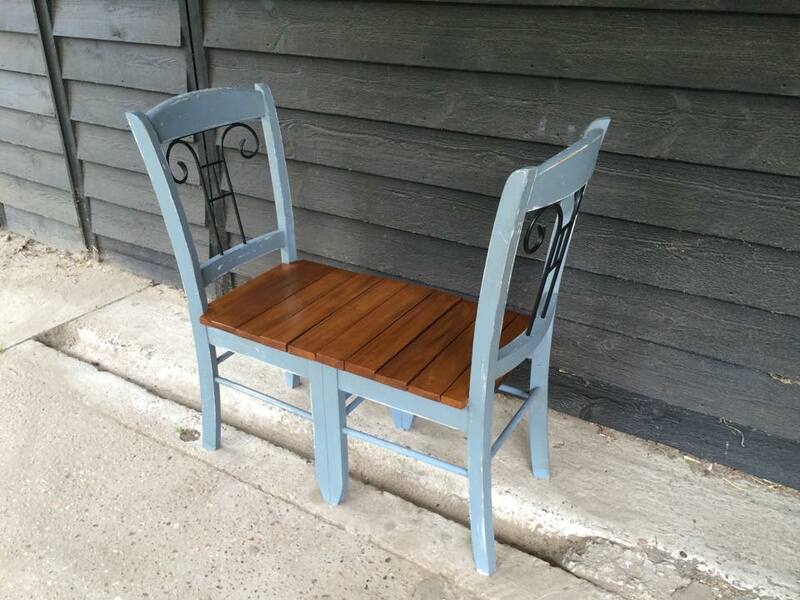 If you don’t find exactly what you are looking for please contact Mark as he is happy to make wooden items to order or recycle existing items to suit your requirements.